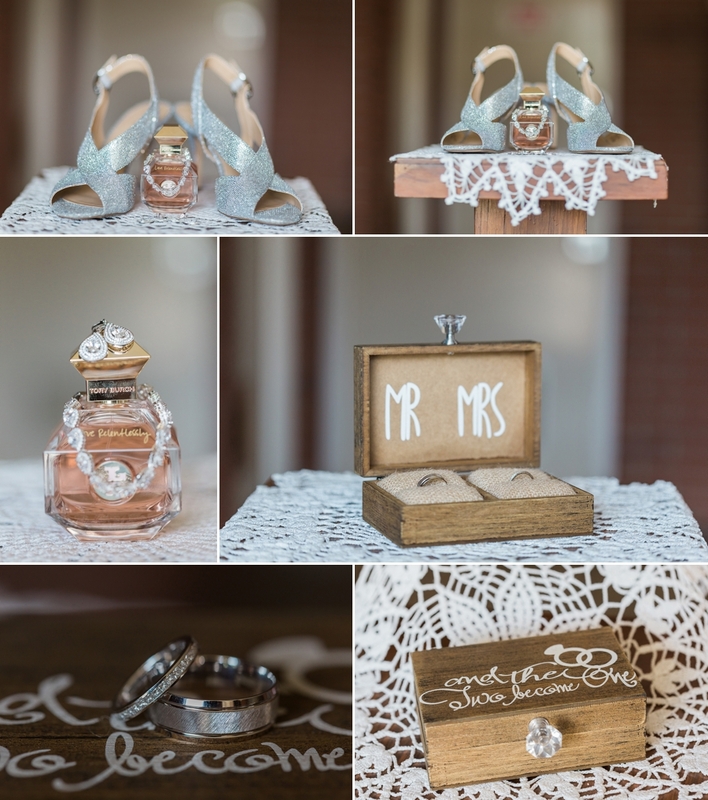 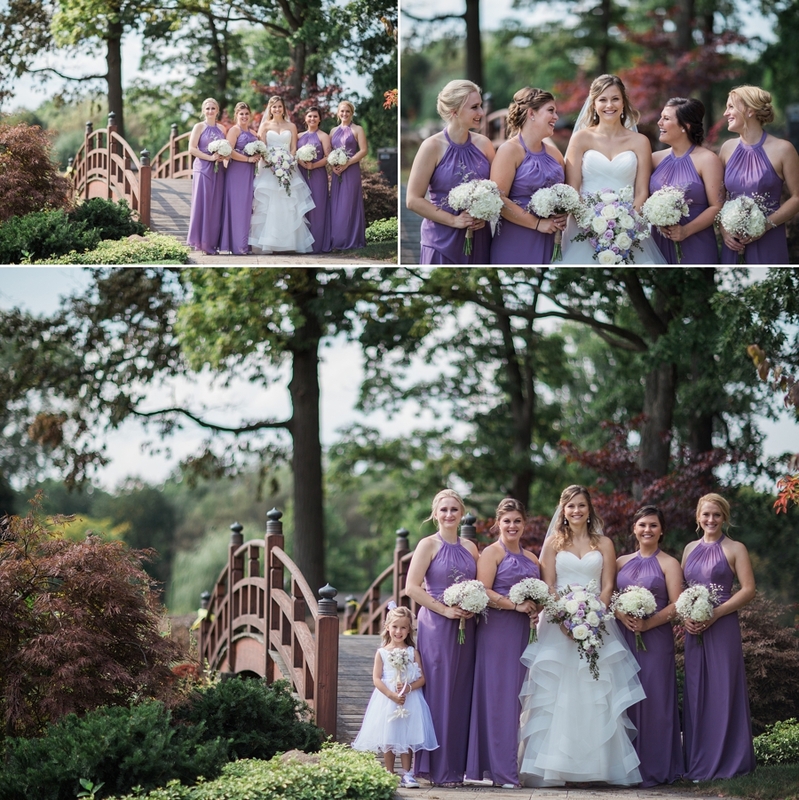 Kasia & Jake’s wedding was phenomenal! 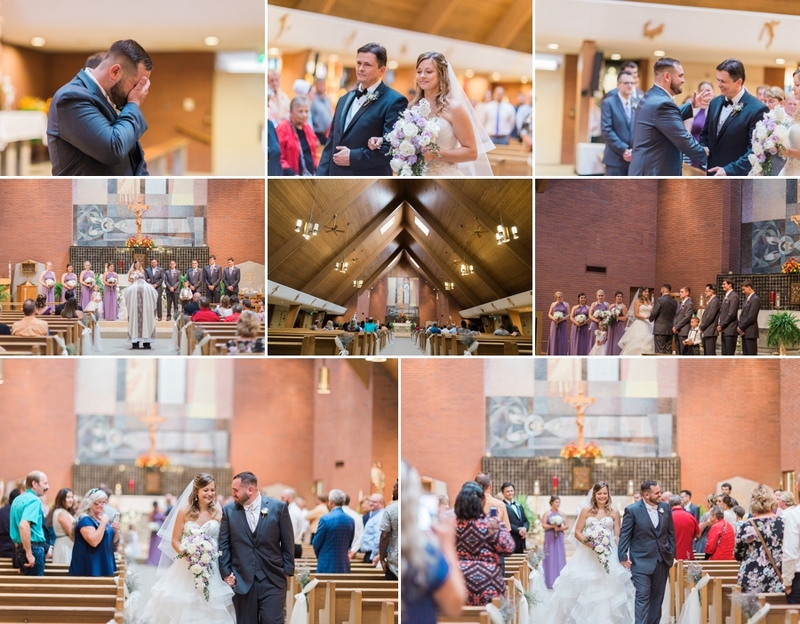 The ceremony at St Thomas church was beyond moving, Jake’s face when he saw Kasia was beyond sweet. 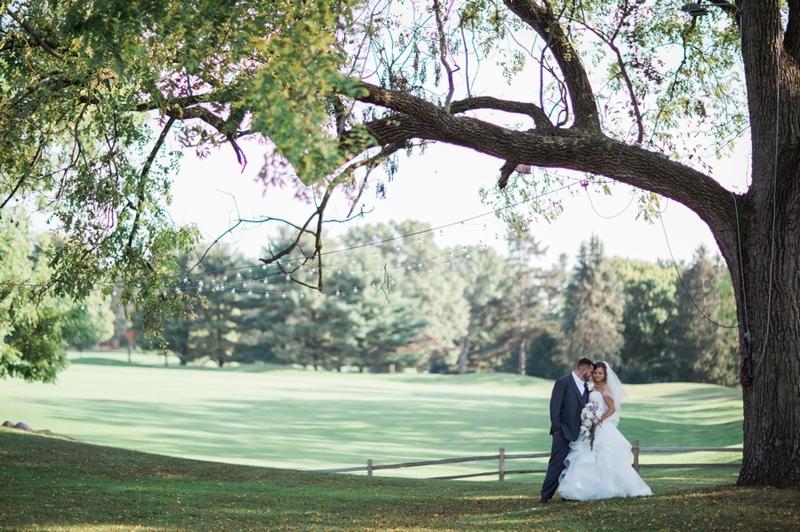 The reception following at Elcona Country Club was beautiful and the lighting was incredible! 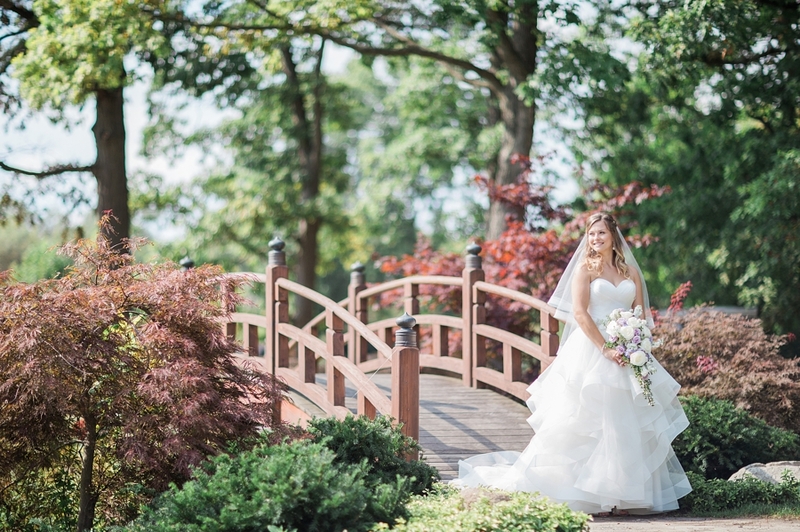 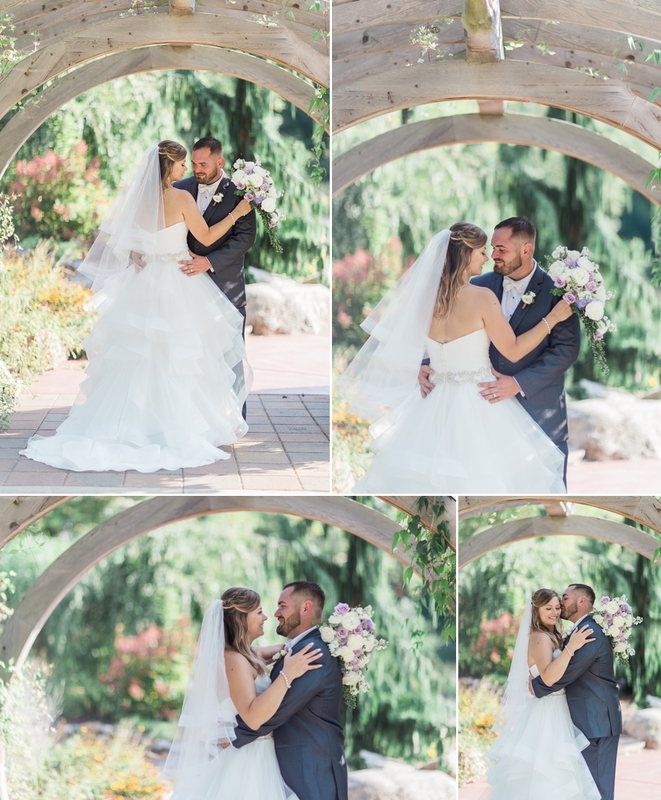 Formal photos were done at Wellfield Botanical Gardens in Elkhart, IN.